Many adults spend their entire lives covering their mouths when they laugh, smile or talk. They feel stuck because they do not want to wear adult metal braces for years or they are concerned that other corrective teeth straightening procedures could be too invasive or too expensive. 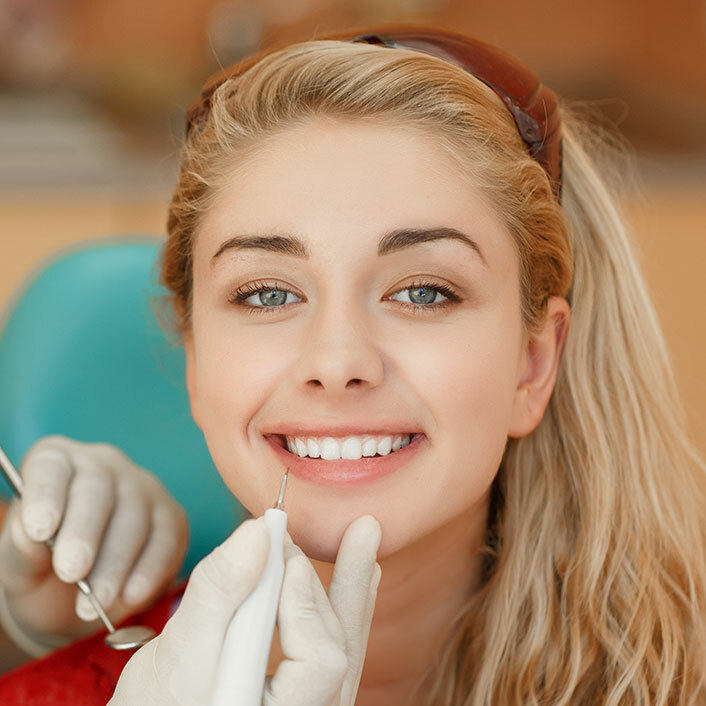 We offer an effective, safe and affordable cosmetic braces solution that fits your lifestyle. 6 Month Smiles® is a revolutionary combination of proven orthodontic techniques, modern materials, and innovative thought. Six Month Smiles® utilizes specialized clear braces to gently straighten and align teeth in an average time of just six months. Take the first step to improving your smile. Give us a call to set up your consultation.